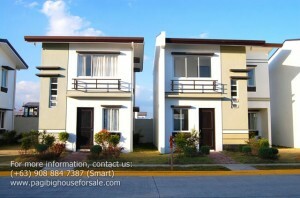 The Elysian in Imus offers modern-English inspired single attached Pag-ibig houses for sale in Imus Cavite. The site is very accessible as it is just 5 minutes away from Puregold and Shopwise Anabu Imus. About 1-hour drive from NAIA airport through Manila-Cavite Coastal Road (Cavitex) via E. Aguinaldo Highway in Imus. 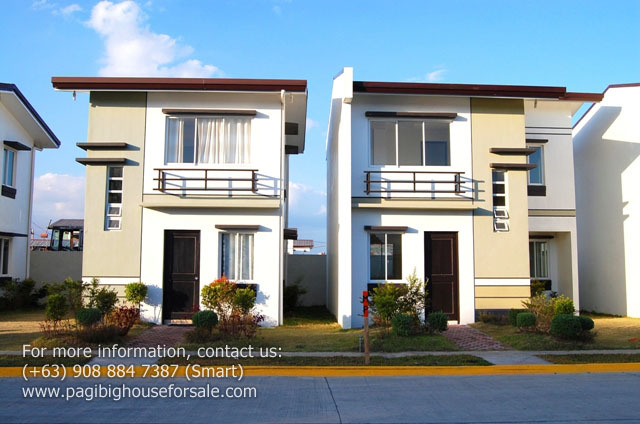 The Elysian in Imus is the only village in this area that offers affordable single attached and detached houses thru Pag-ibig financing. 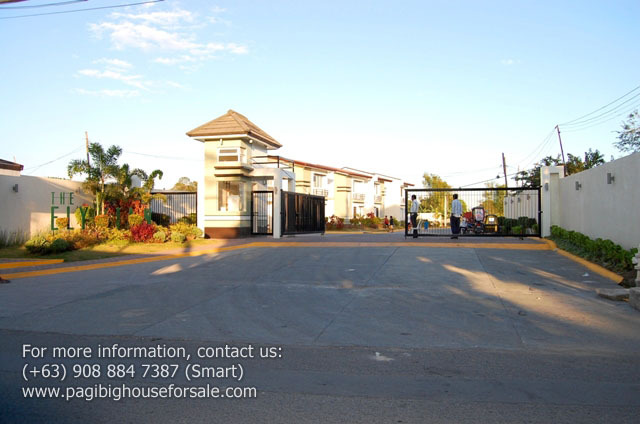 The Elysian is a Pag-ibig housing development located in Barangay Anabu, Imus, Cavite and is accessible by public transportation 24 hours daily. It’s one bus ride from Baclaran Coastal Mall. 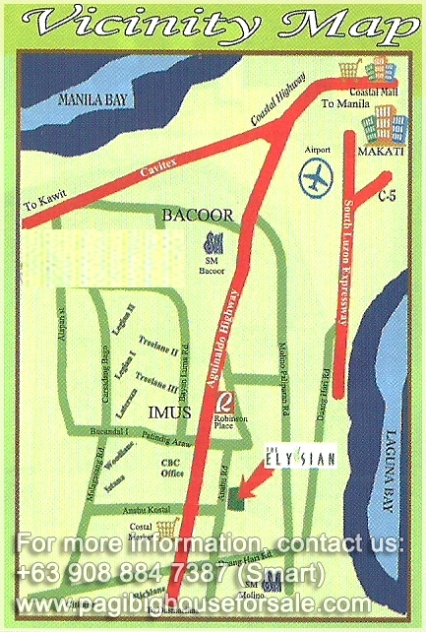 Nearby places like malls, supermarket, church and best school like Elizabeth Seton is just 5 minutes away. The location is highly recommended for working professionals because of its accessibility. Going to Alabang is fast and easy because there’s a UV Express terminal nearby. Live well. Spend time together with your family.